Although the basic idea of TRAM-EM remains the same – in every city it takes on a very personalcharacter. Together with each host we conceive a very special and unique event. 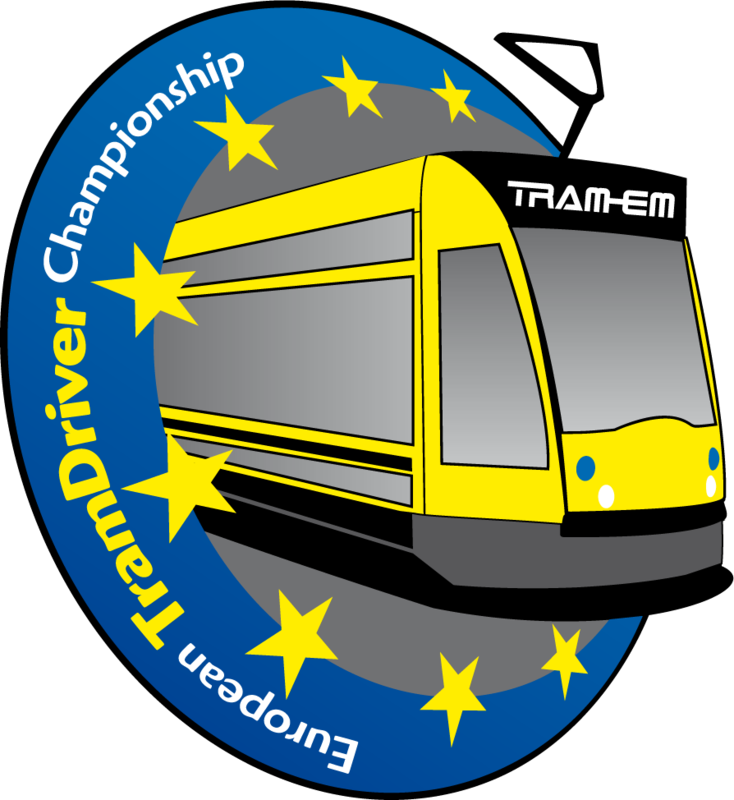 The two-day-championships includes: training runs and a sightseeing tour, drivers` party, competitions, and award ceremony.